2. How proficient are you in spoken Persian? 3. 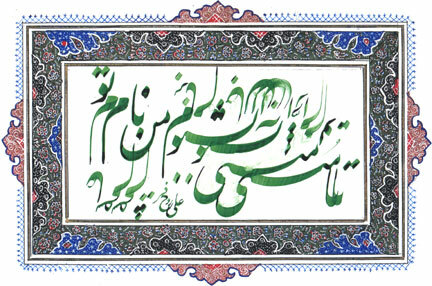 How proficient are you in written Persian? 4. Do you have an access to a scanner? 5. What operating system are you using? 6. How much memory (RAM) does your computer have? 7. What type of text would you use the software for? 9. How would you rank the usefulness of the software? 10. If you have any further suggestions or concern please enter them in the box below?